Understanding the New Testament is a daunting but exciting task. Our world is so different from that of the first century. Yet it is important to understand the context and content of the New Testament if we are to be faithful followers. Now in paper, this survey addresses the who, what, where, when, why, and how questions that readers of the Bible may have, such as: How can we tell if what is written in the New Testament is true history or just mythology? When were these books written and why? and What can today's believers get out of letters addressed to people who lived two millennia ago? 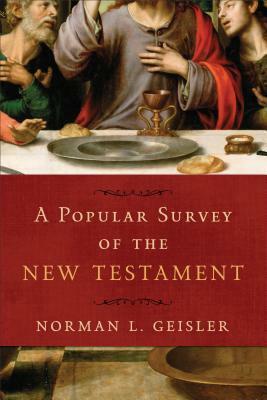 Written in an easy, informal style, this survey is accessible and enjoyable to anyone who wants to better understand the New Testament.